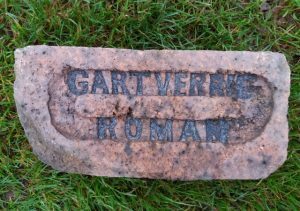 Found by Tucker Kennedy at Port Glasgow, Glasgow. 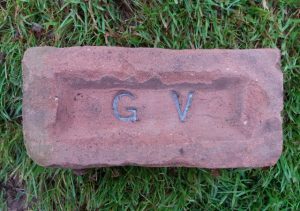 I am reliable informed by members of the Glenboig community that this is a Gartverrie brick (GV). 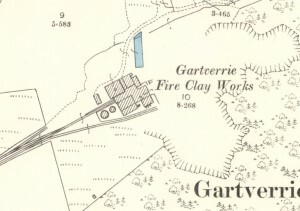 The same shortcut with regards the name us used in Garnqueen, Glenboig (GQ). 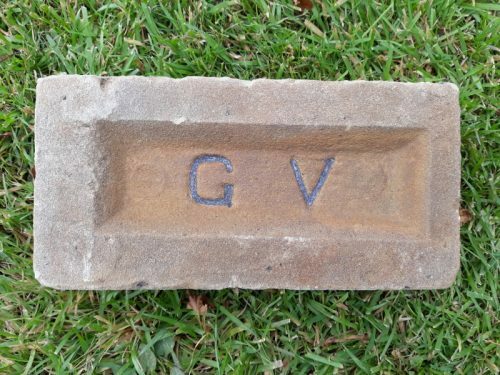 It is a poor quality building brick which what looks like a high sand content. 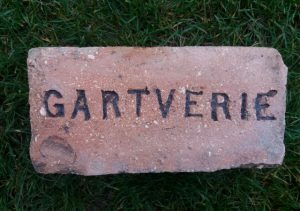 They state they were a ‘nightmare’ to built with. 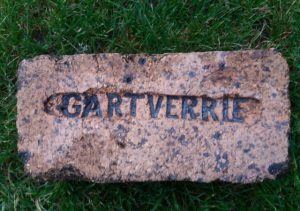 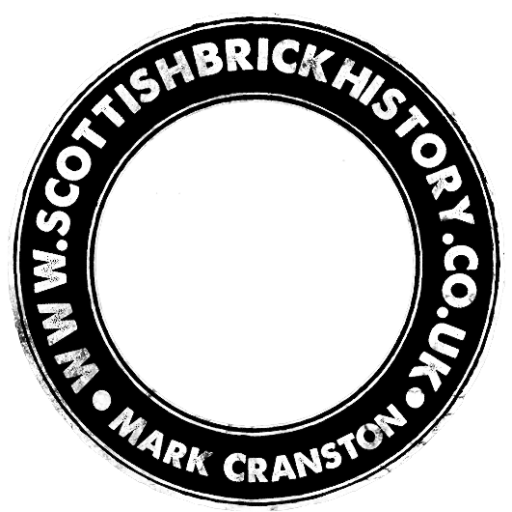 I can find no record that the Gartverrie Fire Clay works manufactured building bricks. 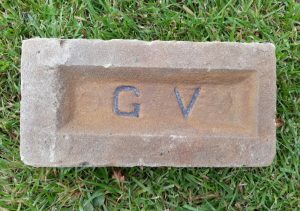 For further enquiry.